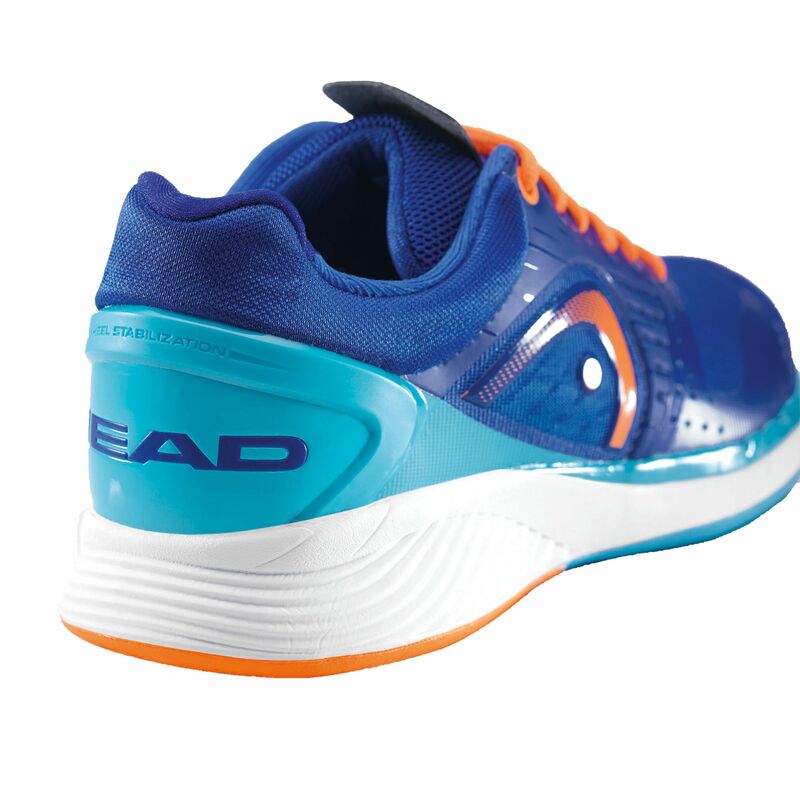 The Head Sprint Pro men’s tennis shoes are all-court trainers that have grip and sliding zones and are designed to help you cover ground across the court quicker than ever. The low-to-the-ground EVA midsole provides great feel and the HEAD Trinergy™ technology in the outsole delivers active energy to your feet, reducing shocks and transferring power. The non-marking natural gum rubber outsole also boasts a TPU 3D anti-torsion shank and uses Head’s Hybrasion+™ rubber compound for enhanced durability. The seamless, one-piece upper ensures a great, comfortable fit thanks to a number of features such as the snug heel and mid-foot areas, the mesh tongue and vamp that let feet breathe, the heel stabiliser and the wider forefoot area. 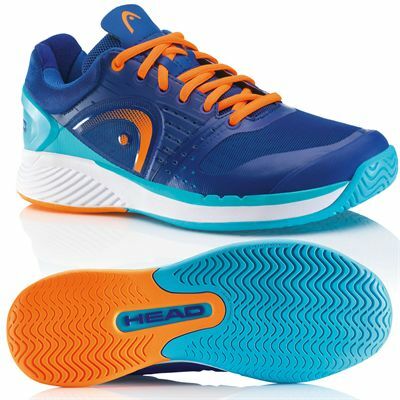 These quality all-court shoes weigh 550g (19.4oz) and will propel you over the courts in style. for submitting product review about Head Sprint Pro Mens Tennis Shoes.